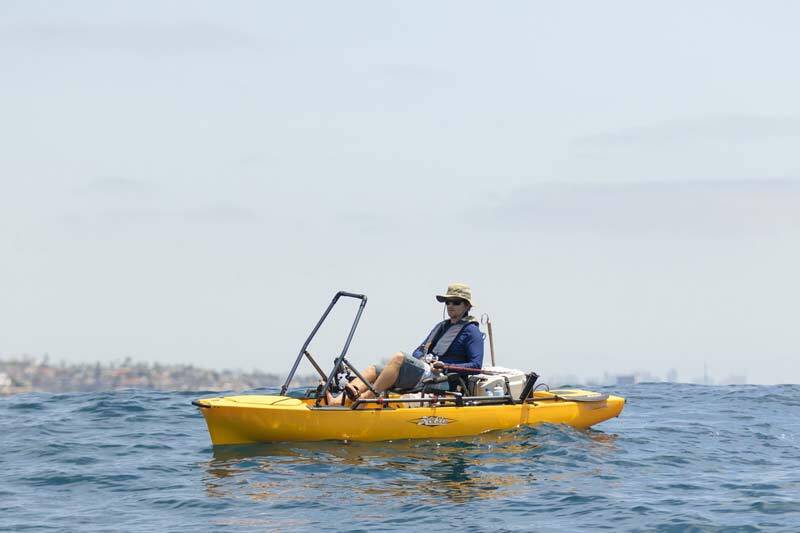 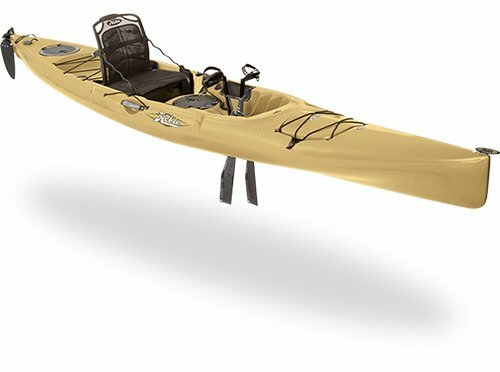 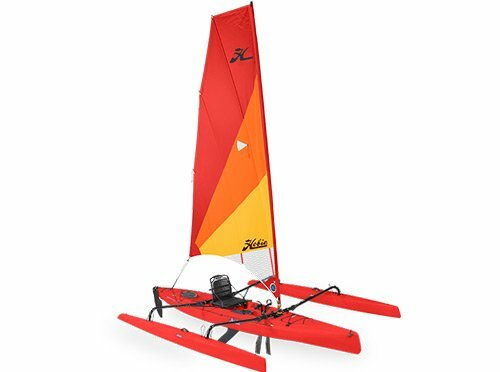 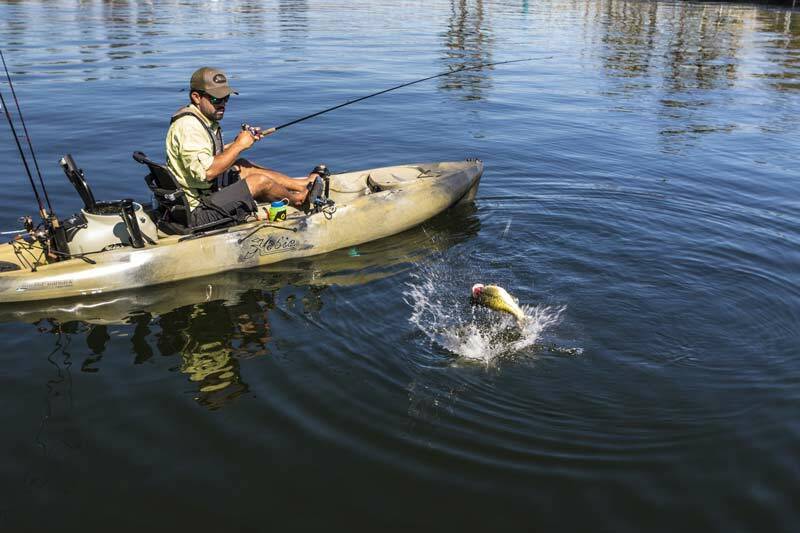 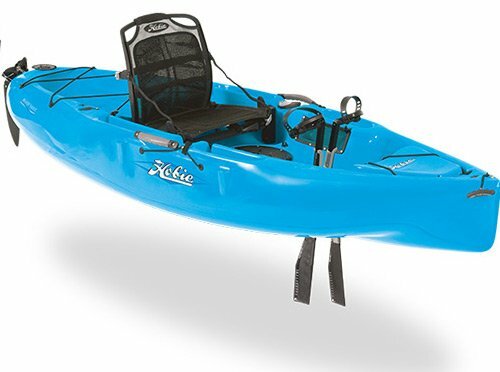 The Hobie Revolution 13 features a lightweight, rotomolded polyethylene hull form. 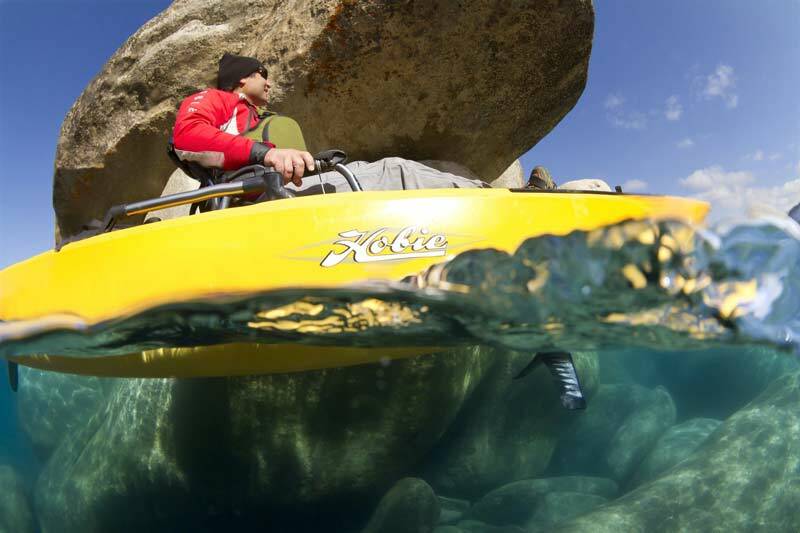 The Revo 13 maintains pace with minimal effort, for trips of all varieties. 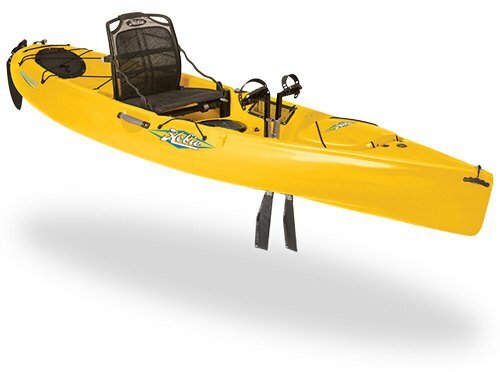 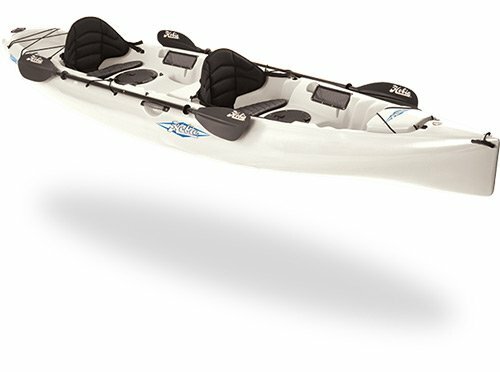 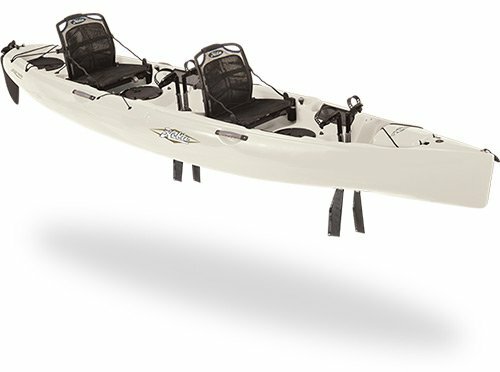 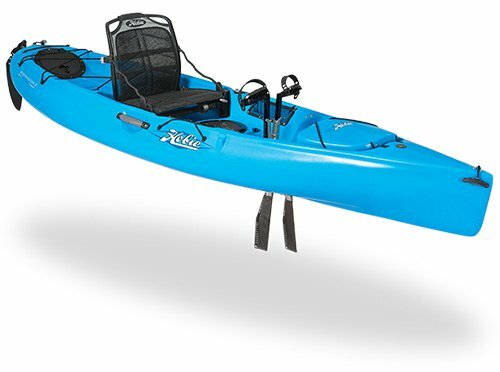 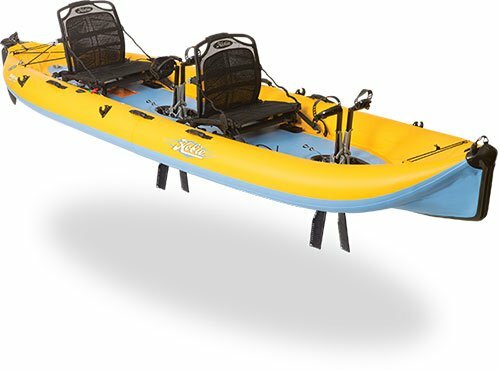 The optional sail kit provides an alternative to paddling or pedaling the MirageDrive, and the Revo 13’s rod holders and padded seat provide all-day comfort.